In previous post, you have learnt about SAX and DOM. JDOM is related to DOM, but JDOM is very efficient in reading, manipulating and writing than DOM. This is very simple to implement. XML attribute is an instance of attribute. XML document itself is an instance of document. More efficient than SAX or DOM. Can be integrated with SAX or DOM. 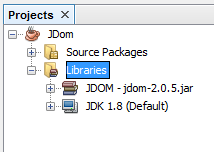 How to add JDOM Library ? 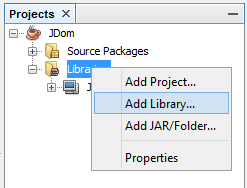 How to use JDOM ? There is a link to download the NetBeans project file. DOM (Document Object Model) is another way that can be used to get information from XML file. You have seen what are the differences between SAX and DOM, in previous post. So no need to mention again. 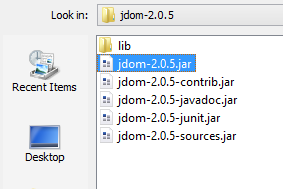 There are other ways called JDOM, DOM4J...etc. They are much easier than DOM. But you have to add their libraries into your project. We will discuss them later. What is the tree structure of DOM ? One of special things in DOM is, it uses tree structure of the XML document known as DOM tree to read data. Here you can see the corresponding DOM tree according to above XML file. This is the DOM tree, it consist of nodes and you can traverse using this thinking about normal tree structures (Binary tree, B tree, Multiway tree...etc) in Data structures. DOM is a huge part which has so many theories. 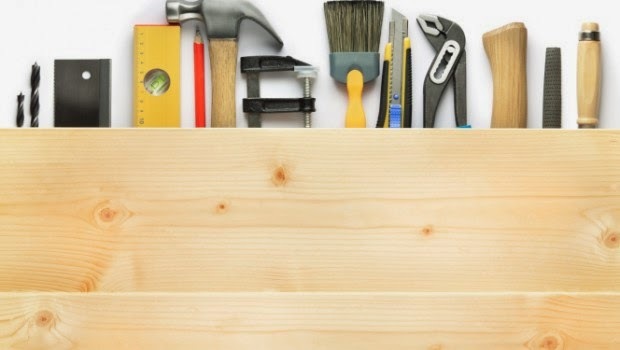 But this post is about, How to use DOM with Java. This package consist of a set of interfaces defined by W3C. This package contains DocumentBuilderFactory and DocumentBuilder classes which are specific to DOM. Other SAX specific classes are also there. Everything in XML document is a node. There are so many node types in DOM. Go to W3 resource. But in this post I use mainly two types. DOM parser parses entire XML document. Then it loads into the memory. Memory consuming method (SAX use less memory). 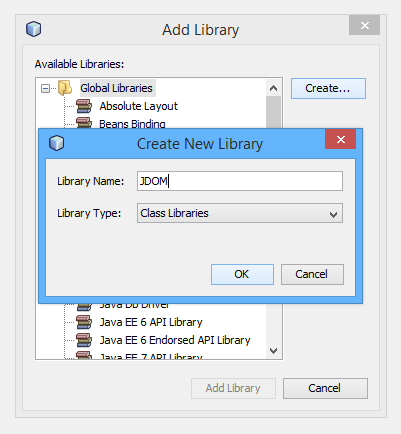 Here is the link to download the NetBeans project file. You can download it and run. You will be able to see this output. There are so many methods that can use DOM to read XML file. Here is another method that can be used to get data from an entire XML file with the Node types. This is recommended by Oracle site. Hope you enjoy, lets meet in next post. 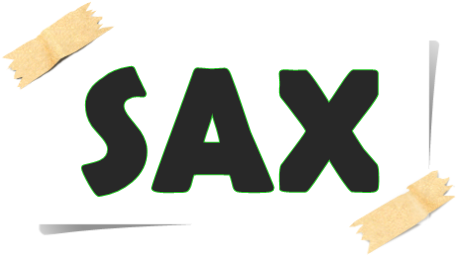 SAX is very simple API which is used to read XML data in simple way. The result of SAX is event based. This takes one pass over the document from start to finish. Once SAX starts, it goes through all the way to the end. Assign the event handler to the parser. Parse the document while sending each event to the handler. Mainly SAX API consist of following packages. This package contains the basic interfaces of SAX API. There are four interfaces. This interface provides various call back methods that are invoked when a SAX parser parses an XML file. You can use this interface to receive parsing event notifications. It consist of following methods. startDocument() - Get invoked when the parser starts parsing. endDocument() - Get invoked when the parser ends parsing. startElement() - Get invoked when the parser encounters a start element. endElement() - Get invoked when the parser encounters an end element. characters() - Get invoked when the parser encounters character data. ingorableWhitespaces() - Get invoked when the parser encounters white spaces. This interface defines the methods to handle any error that might occur during parsing. Mainly there are three methods. This interface defines methods to receive notification when a parser process the DTD (Document Type Definition) of XML file. Notations represent the binary format cannot be parsed. unparsedEntityDecl() - Gives notifications about the entity of an XML that cannot be parsed. This method is invoked when the parser must identify data identified by a URI (Uniform Resource Identifier). URI is either URL (Uniform Resource Locator) or URN (Uniform Resource Name). URL specify the location of a file while URN identify the name of a document. This package defines SAX extensions that can be used to advanced SAX processing such as accessing DTD or lexical information of an XML document. It defines two interfaces. DeclHandler - Declares methods that provide notification about DTD. LexicalHandler - Declares methods that provide notification about lexical events. 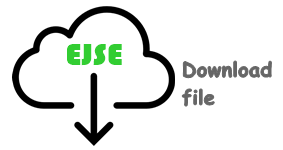 This package contains helper classes of SAX API. The default handler class of this package implements the ContentHandler, DTDHandler, EntityHadler and ErrorHandler interfaces. So you only need to override the required method once you need it. This is another important package that has collection of classes that enable Java applications to process with XML documents. It can use either SAX or DOM to do it. SAXParserFactory - Enables you to retrieve an object of SAXParsers. How to read XML file using SAX ? This can be done in many ways. You can read and print either whole XML file or the custom things that you need to print. Following example shows you to read and print the information as a list. Then you need to run SaxXmlIpm.java file and then you will be able to following result. Here you can download the NetBeans project file also, you can import it to NetBeans and run easily. Now you have a idea about get information from XML file as a list or ordered script. Here is another project file that shows you, how to print whole XML file using SAX. You can download it and run. JAXR provides standard Java API for accessing web service registries such as UDDI (Universal Description, Discovery and Integration), ebXML (Electronic Business XML) and others. JAXR allows clients to find information about published web services through those registries. Service provides also can publish their services in the registries using JAXR. This Java API is used to create web services and web clients that performs remote procedure calls to access the web service. RPC model enables the clients to use services on remote systems. A Java method executes on a stub. The stub executes routines in the JAX-RPC Runtime System (RS). That RS converts the request into a SOAP message. RS transmit the message as an HTTP request. Java or non-Java clients can access the web service. Hides the complexity of SOAP messages from developer. Highly flexible, because JAX-RPC uses technologies defined by W3C. This is used to transport SOAP messages over the internet. 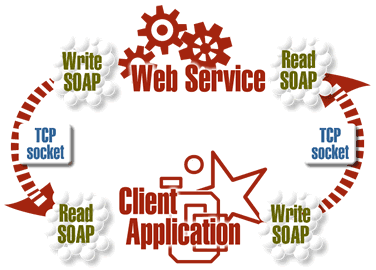 Developers can send and receive SOAP messages in the Java platform using SAAJ. Developers can use it to write SOAP messaging applications instead of using JAX-RPC. 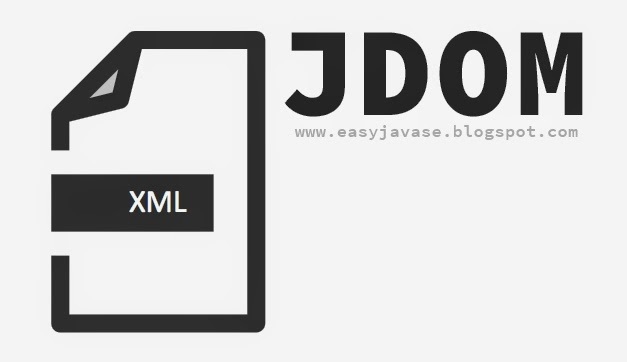 This API is used to map XML document to Java object. This allows you to develop applications that creats Java object which map to an XML document. This allows you to work with XML data using OO (Object Oriented) technologies without knowing the underlying structure of XML document. 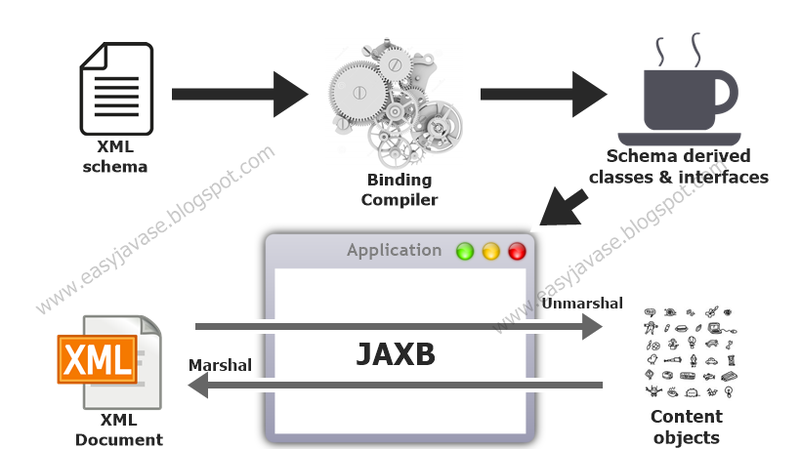 JAXP, "Java API for XML Processing" is a one of Java APIs. This is used to to process XML data which is used by applications written in Java. Using JAXP, you can define your data as a stream of events using SAX (Simple API for XML) or as a tree of objects using DOM (Document Object Model). JAXP also supports the XSLT (XML Style sheet Transformation) standards. This allows you to transform XML data into other data formats like HTML (Hyper Text Markup Language) or WML (Wireless Markup Language). Later on we discuss about these three APIs. There are five libraries defined by XML-DEV group and W3C. javax.xml.stream - Provides StAX-specific transformation APIs. Now you are getting into the core of JSP. I think you have a little bit of idea about JSP life circle. In the processing time it is converted to the servlet and do the task and again converted to the JSP file. In this case you have to understand some translation parts of that process. In other programming language you have to think about the order of variables and methods. You are not allowed to use variable without any initialization. But in JSP you need not to worry about the order. Because it changes to servlet during the process. In JSP you need not to worry about initialize variables. If you declare them in declaration tag, these variables are initialized to their default values. But if you declare these variables in scriptlet tag, you must initialized them before use. Look at the following example. When you run this, you will be able to see a error message like this. Because I have declare x in declaration tag. But j in scriptlet tag. Then you can comment 8th line (j : <%= j+1 %>) and run this. It works. In JSP it allows you to get easier your code with conditional and iterative statements. You can use HTML codes within JSP codes instead of using multiple out.println() statements. Look at the following programs to understand. As you can see both of the programs are doing same thing using IF-ELSE statement. In this program you need to worry, because it has a simple code. But if you have a big code(multiple HTML codes) to execute, it is not easy to use multiple out.println() statements. At that time you can use HTML codes within JSP syntax. 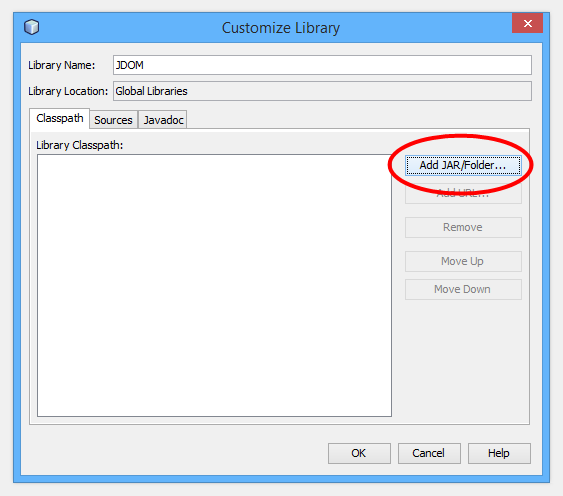 In JSP you can have several places that escape characters are used. If you know how to use escape characters in Java, this is also very simple to understand. Following example demonstrate how to use escape characters in mentioned three types. In this post I'm going through SOAP web service with a quick introduction and basics about SOAP. Web services are services which are used to communicate over HTTP(Hyper Text Transfer Protocol). These web services are used to communicate between different programs in different platforms which are developed by using different languages. So Web services are very important now a days. Simple Object Access Protocol (Protocol is a set of rules & regulations). SOAP is a communication protocol. The base of SOAP is; make data available as services. SOAP is based only on XML. This is platform / language independent. SOAP is designed for data communication via internet. SOAP version 1.2 is much faster that 1.1 version. SOAP message is simply like a ordinary XML document. It consist of four parts. You can understand about the syntax from following example code. It is just like a envelop with a letter. SOAP is slow, because it uses XML meta data. Then it gets a lot of time to read them. Uses a lot of bandwidth. When to use SOAP ?